TimelyBill is excited to announce the addition of a new high-availability capability! TimelyBill’s primary data center infrastructure is already N+1 to N+5 on all key hardware, power supplies, and bandwidth. This new functionality is related to database availability. 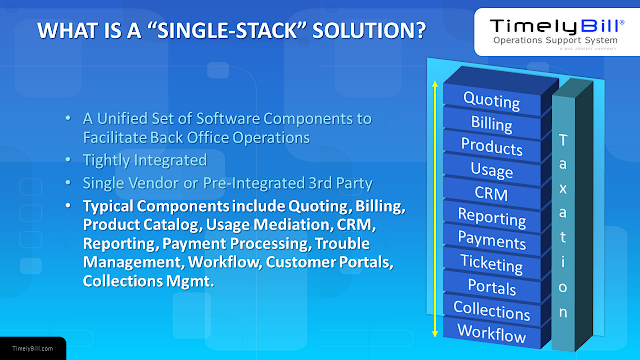 Each TimelyBill customer has both a production and stage database instance. These instances are unique to a customer and not shared. Telecom Billing & Back-Office. Search Complete. Sneak peek of our full-page ad featured in the June/July Channel Vision magazine. 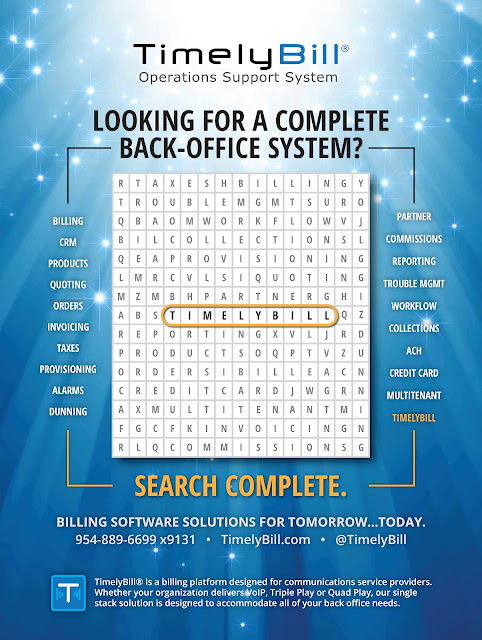 Looking for a telecom back-office system? 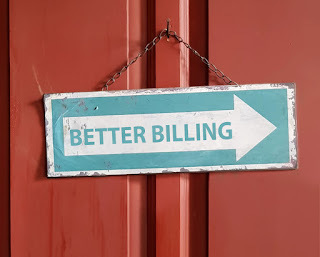 TimelyBill is your answer for comprehensive billing and OSS. Check out more of our TimelyBill advertisements.